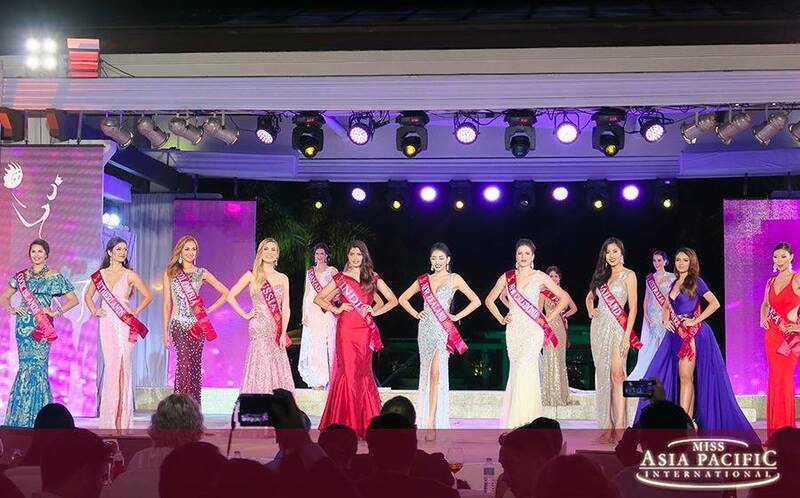 Tessa le Conge of the Netherlands was crowned the new queen during the Miss Asia Pacific International Coronation Night last November 23 at Sheridan Beach Resort & Spa in Puerto Princesa, Palawan, Philippines. There were also previous competitions prior to the grand finals. Here are the winners of the special awards. The online community was given a voice to vote for their favourite candidate by from Nov. 20 to Nov 22. Having the most number of Likes on both Facebook and Instagram, the most popular candidate on social media was Miss Peru, Ana Lucia Leiva Pereyra. Miss Korea, Soyeon Kim was recognized as the choice of the people behind Sheridan Beach Resort & Spa. She is described to be the candidate who exhibited warmth, charm, and most of all, someone who best personified the ideals of a world-class resort. Then after, it was time to narrow down all the candidates to its TOP 15. 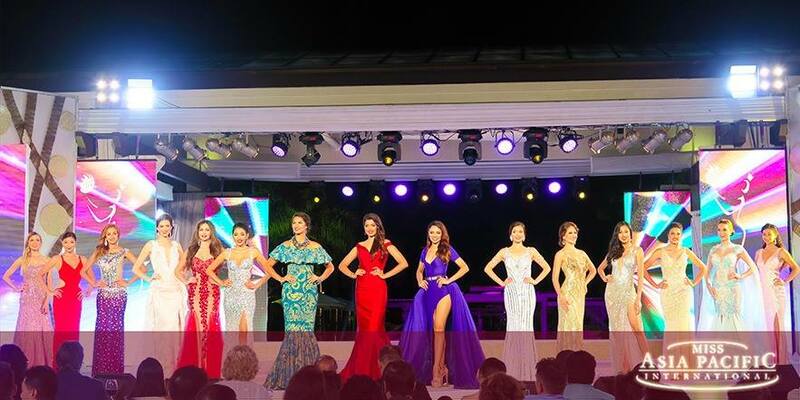 The top 15 candidates dazzled everyone during the Evening Gown Competition. Until then it was down to the Final 10 candidates vying for the crown. TOP 10 Finalist were: Cook Islands, Netherlands, Colombia, Russia, India, New Zealand, New Caledonia, Thailand, Philippines, and Korea. Each was asked a question given by their fellow candidates which revolved around the theme of embracing one’s own individuality. Then, the crucial moment for the pageant veered down to the Final 5 candidates competing for the title of Miss Asia Pacific International. It boiled down to the Top 5 which were: Cook Islands, Korea, Netherlands, Philippines, and Thailand. With Miss Philippines coming in as 2nd runner up, followed by Miss Cook Islands and Miss Korea as 3rd & 4th runner ups respectively, the moment of truth finally arrived. 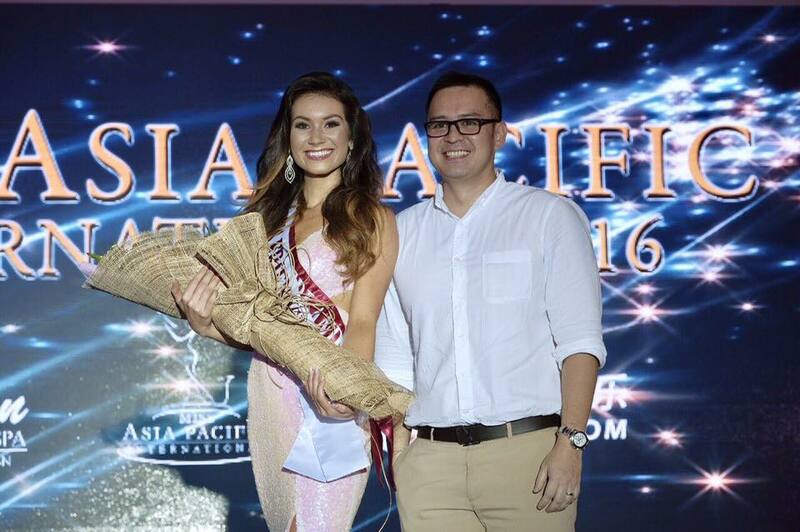 Former Ms. Asia Pacific International queen, Michelle Aldana and celebrity host, Marc Nelson announced Miss Thailand as 1st runner up, therefore proclaiming Miss Netherlands as the crowned winner of the prestigious Miss Asia Pacific International, besting all other 39 delegates vying for the title. 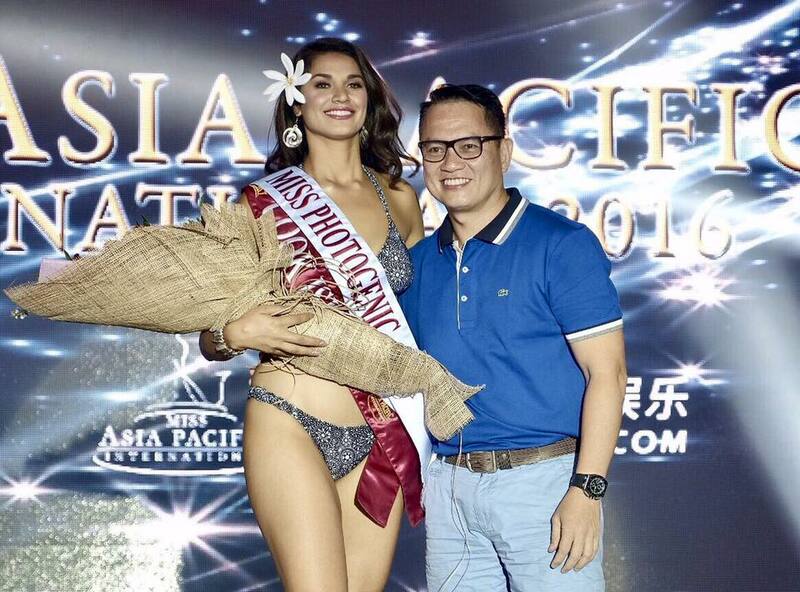 Now Miss Asia Pacific International has finally crowned the new queen, Miss Tessa Le Conge is ready for her reign and exemplify this year’s advocacy of Beauty In Diversity. 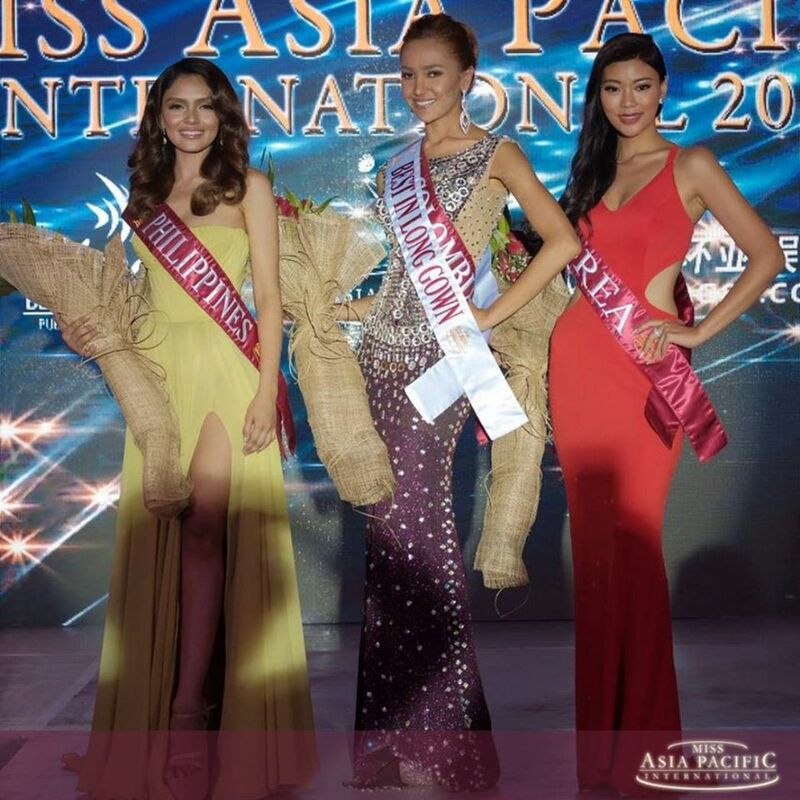 It was indeed a successful comeback for the longest running beauty pageant in Asia. The organisers would like to thank everyone who made all this possible!